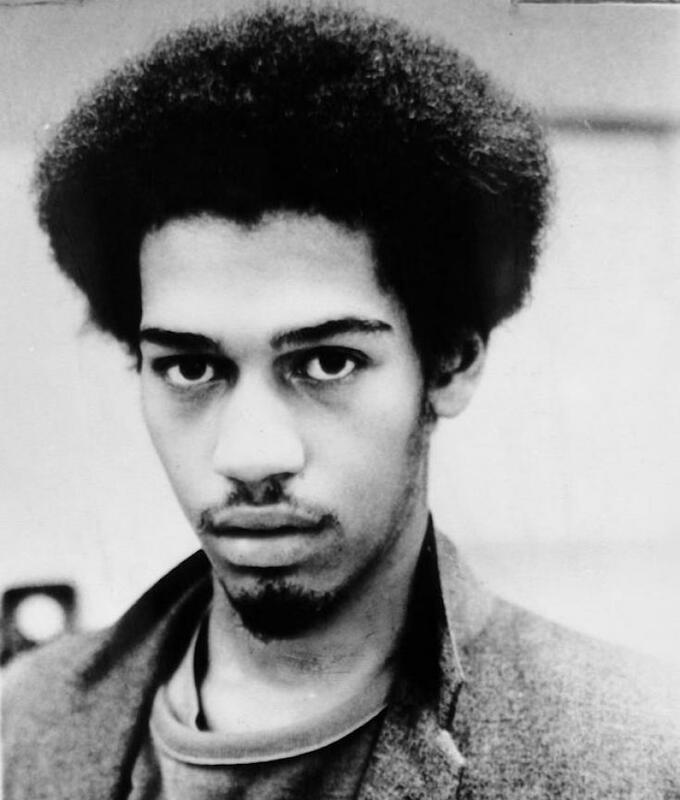 ‘It Could Have Been Me’: The 1983 Death Of A NYC Graffiti Artist – Code Switch "It could have been me. It could have been me." These were the words uttered by painter Jean-Michel Basquiat, who was deeply shaken after he heard the story of a black graffiti artist who was beaten to death by New York City police. Seeing his own life reflected in the death of a fellow artist, Basquiat went on to create Defacement (The Death of Michael Stewart), not only to commemorate the young man’s death, but also to challenge the state-sanctioned brutality that men of color could face for pursuing their art in public spaces. Jean-Michel Basquiat (December 22, 1960 – August 12, 1988) was an American artist. Born in Brooklyn to a Haitian father and Puerto Rican mother, Basquiat first achieved fame as part of SAMO©, an informal graffiti duo who wrote enigmatic epigrams in the cultural hotbed of the Lower East Side of Manhattan during the late 1970s where the hip hop, post-punk, and street art movements had coalesced. By the 1980s, he was exhibiting his neo-expressionist paintings in galleries and museums internationally. The Whitney Museum of American Art held a retrospective of his art in 1992. Basquiat used social commentary in his paintings as a “springboard to deeper truths about the individual”, as well as attacks on power structures and systems of racism, while his poetics were acutely political and direct in their criticism of colonialism and support for class struggle. He died of a heroin overdose at his art studio at age 27. (Wikipedia).